The 2012 Student Publications Annual General Meeting took place on January 26th, 2012 in the Hawk’s Nest. 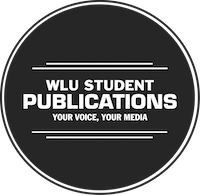 At this meeting, the President and Board of Directors for the 2012-13 year were elected, along with a review of Student Publications’ audited financial reports and a lecture from 570 News’ Gary Doyle. Congrats to our new board and president, as well as all the candidates who ran for election.